Well, Natalie is back. And with another star of “That ’70s Show”, this time Mila Kunis. So anyone who’s read my previous post, scratch that, Ashton Kutcher is not the only one from that show to get on big screen, although Mila Kunis maybe isn’t quite there yet, but definitely on her way. This movie nothing like Rosemary’s Baby, yet I get a similar feeling watching it. And quite approriately so, goosebumps throughout the film (there’s no such thing as swanbumps is there? ), that’s how good it is. And Natalie Portman is great. A lot of people would say perfect, for reasons I’m not getting into right now. But I don’t think she was perfect, just really great. To be perfect she’d have to have danced ballet since she was born and somehow led a double life out of body experience to get all the acting experience as well as I don’t think you can perfect both, there’s not enough time and talent in the world for that. But to be fair, she’s brilliant, amazing and dedicated to a degree most people would find impossible. So dancing aside, she’s deserving all the statues and prizes and the rest, and it’s oscars today so there we go, not sure she needs any luck with that one. As far as films go, Black Swan is definitely something you should consider seeing. It’s probably not competing for the best film of the year with some other strong contestants out there, but Darren Aronofsky‘s latest is definitely one of the best of the decade, although the decade is surely very young still. 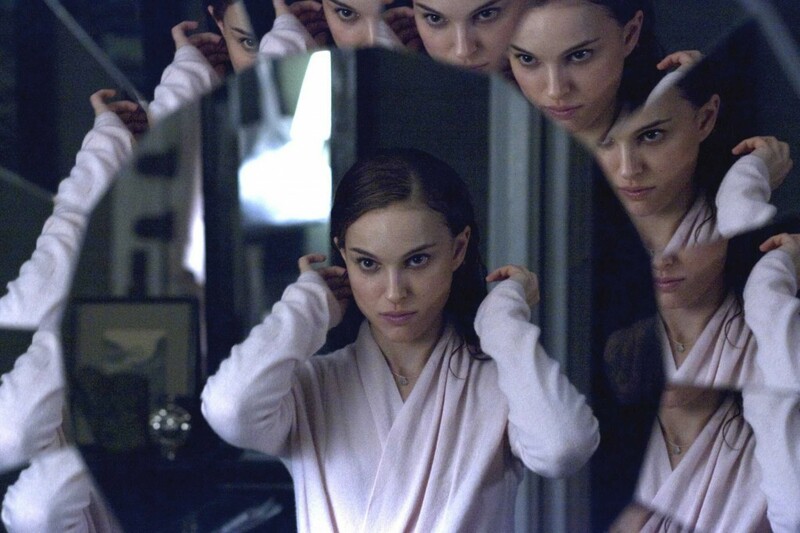 Well shot, really cool special effects (maybe surprisingly), and amazingly intense acting from all parties, not forgetting that Natalie Portman alone is the one true star of Black Swan. I’m not sure about the cinematography at times, especially the graininess of it, but I’m not really complaining. Just saying that it’s not quite there with the likes of True Grit, but then again some might say Roger Deakings isn’t easy to beat. Vincent Cassel is great as usual, his accent maybe suitable as well, although does annoy me a little bit. I know there’s been some criticism regarding his role and the realism of the whole dancing and coaching and all, but after all, it’s only a movie. Barbara Hershey is also amazingly good, Mila Kunis is ok, as well as Winona Ryder, and the rest of the dancer’s just deal with dancing really, as they should. Black Swan is beautiful, the dancing and the music mesmerising, the story is gripping and everyone should see this film. And after you’ve seen Black Swan, and definitely not before, check out these two links about visual effects in Black Swan. http://www.firstshowing.net/2011/watch-stunning-visual-fx-featurette-for-aronofskys-black-swan/ and http://www.fxguide.com/featured/black_swan_takes_wings/. I know it’s no Inception or Avatar 3D, or Black Swan 3D, but still.